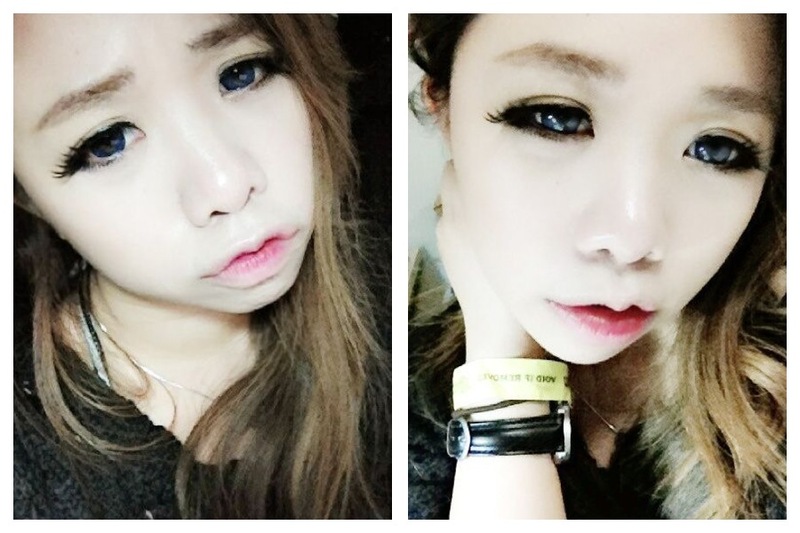 ← The Dolly Eye: Icy Melon (Honey Brown) Lens review!!! 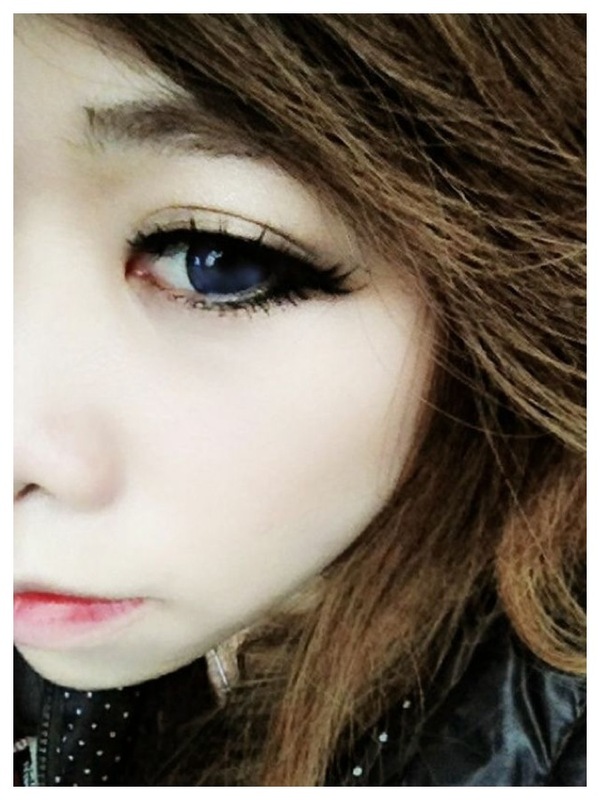 Beautiful eye I just love your post. 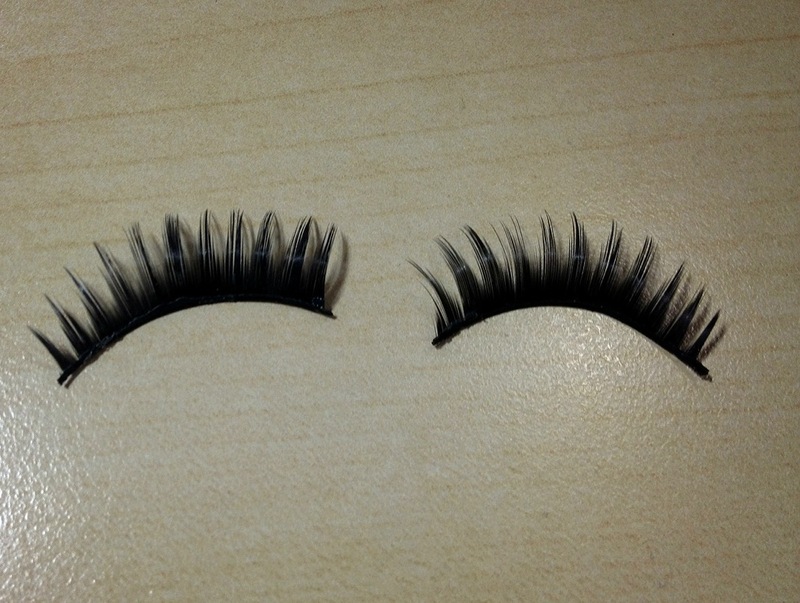 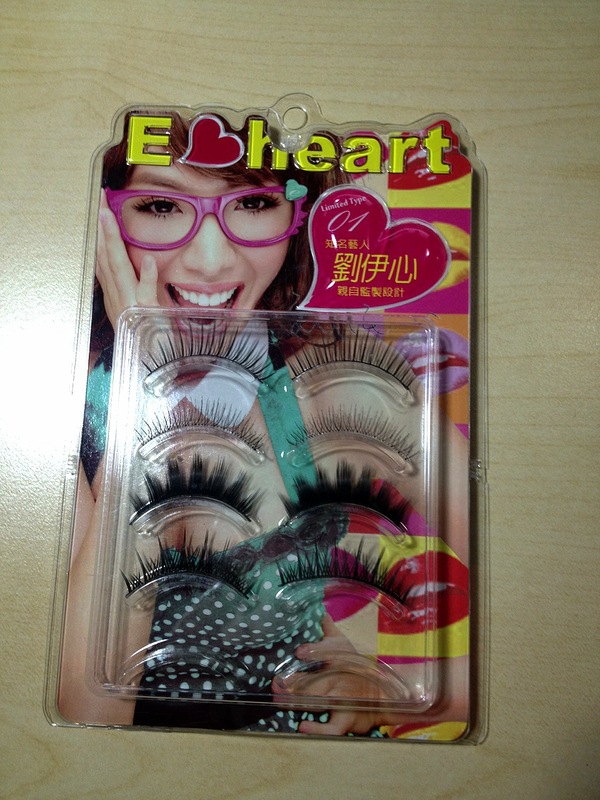 Lashes make the eyes looks perfect, especially when you have worn contact lenses.